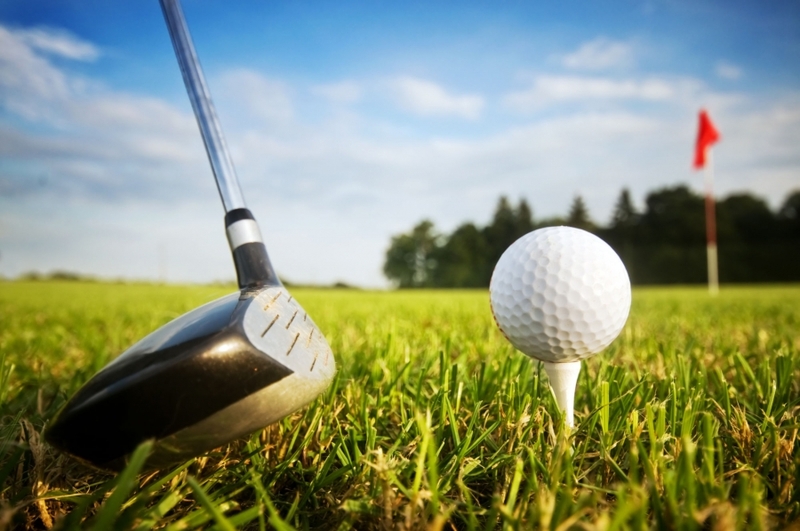 Bridgetown Middle School boys golf tryouts will take place on August 1 and August 2 at 4 p.m. at Delhi Par 3. Please bring your clubs, a water bottle and have an up-to-date physical turned in and FinalForms complete. Please contact the BMS athletic director, Joe Toney, at [email protected] with any questions.